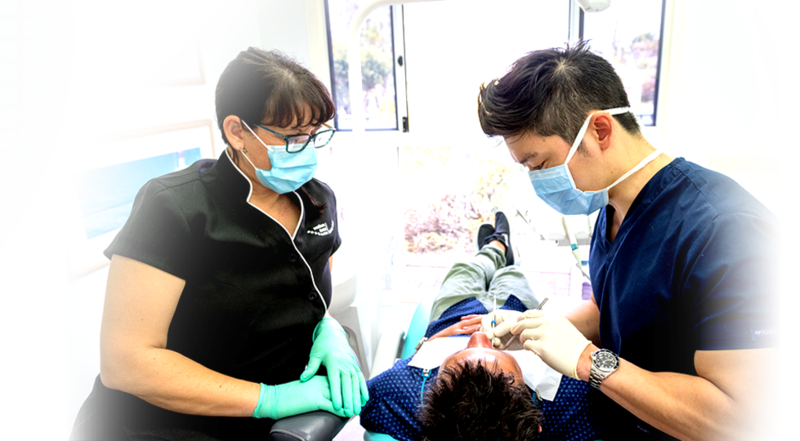 Mandurah dental surgeon, Dr Daniel Chan BDSc(Hons) has over a decade of experience in virtually all dental services. 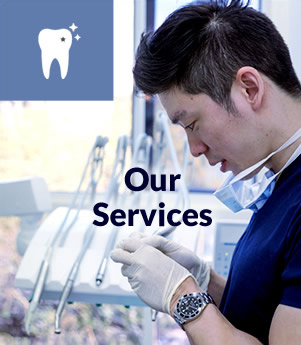 This means our friendly team is able to provide you and your family with the highest quality dental care. 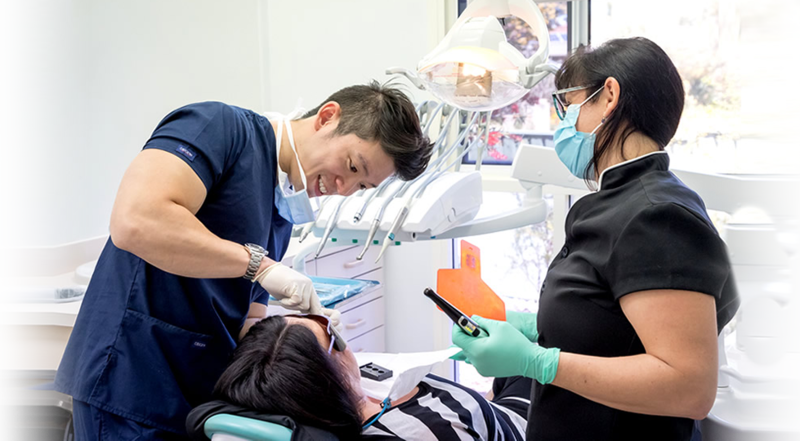 Whether you need a custom mouth guard to protect your little rugby player, are looking for relief from an impacted wisdom tooth, or wishing to replace missing teeth with dental implants our goal is to relieve your anxiety and let you know you are in gentle hands. 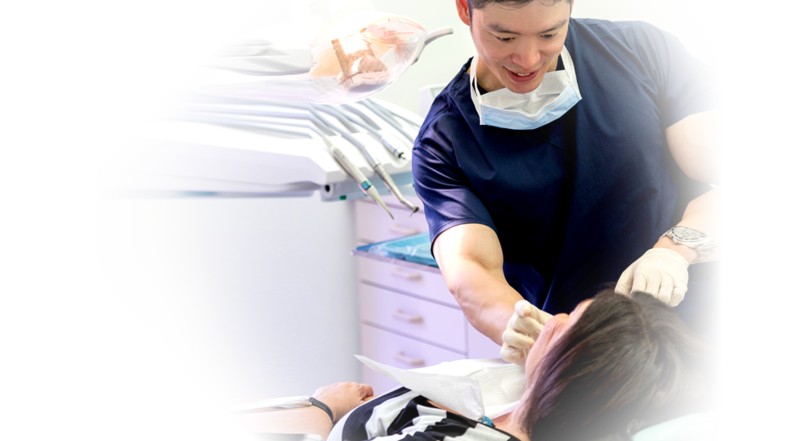 Our clinic is committed to providing you with every viable option when it comes to restoring, reconstructing and rejuvenating your smile. 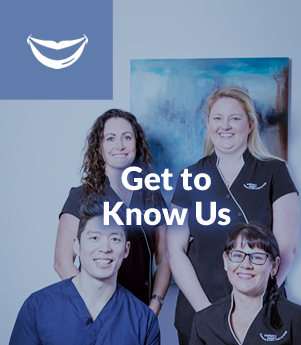 Whether it is through the use of dental implants, dermal fillers or a simple filling or cleaning, your preferences and needs are one of a kind. No need is too small or too complex. Does going to the dentist make you feel nervous? 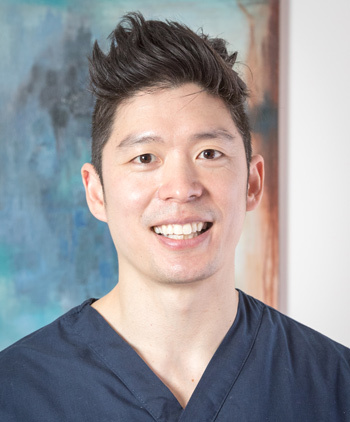 Daniel offers options such as sleep dentistry and IV sedation to help you relax. If you have had a negative dental experience in the past, let us help you put your mind at ease. Please ask us about our relaxation options during your next visit. How can we help you enjoy a beautiful, healthy smile? Daniel is here to help you feel like a part of our family! 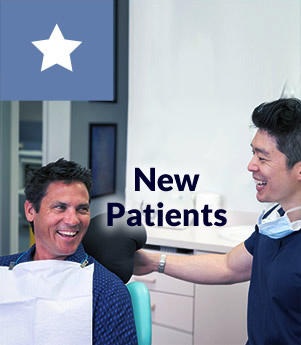 Contact us today to schedule your new patient appointment. For a free 15 minute consultation for Wrinkle Relaxers and Lip Enhancements contact us on 9581 5344. Alternatively just ask us for more information when you come in for your 6 monthly hygiene appointment.